Earlier this week Fortune published a report in which it contacted dozens of analysts and published average expectations for iPhone sales during Apple's fiscal Q1. Analysts, on average, expect that Apple sold an average of 55.3 million iPhones. But what about iPads? Now Fortune has a new story covering predictions for iPad sales during the 2013 holiday season, too. Fortune surveyed 45 analysts, a combination of professionals and amateurs, and found that the average expectation is that Apple will report 25 million iPads sold during the Q1 2014. Again, just like with iPhone sales, that would represent record sales for Apple, and a 10 percent bump from sales during the fiscal first quarter of 2013. Apple certainly has the firepower to make a record happen, at least with the iPad Air and the iPad mini with Retina display, two new products, but it has faced increased competition from low-cost Android tablets, too. The most bullish analyst, Raul Reina from The Braeburn Group, estimates that Apple sold 28 million iPads during the quarter. On the more conservative end of the spectrum, Avi Silver of CLSA expects Apple to report 21 million units sold. Silver's estimate falls below Apple's Q1 2013 sales (22.86 million units), and the average comes in at 25.09 million units sold. We'll know the final number next Monday when Apple publishes its earnings results after the closing bell. 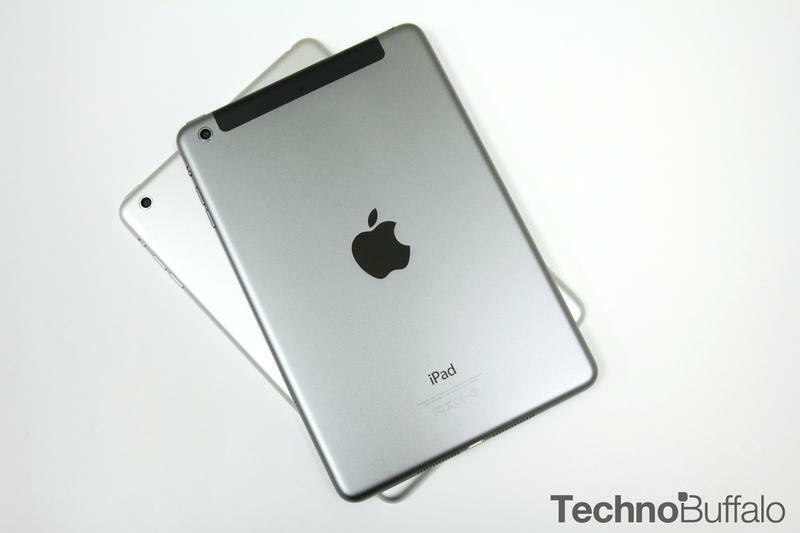 Either way, analysts are calling for huge number on both iPad and iPhone sales. Can Apple meet the hype?